Higher oil prices, greater efficiencies, and regulatory adjustments introduced in several countries are driving new investment in the offshore areas of the region. The epicenter of activity is in the Gulf of Mexico and in the Brazilian pre-salt, but interest is also growing in Guyana, where discoveries are surpassing expectations. 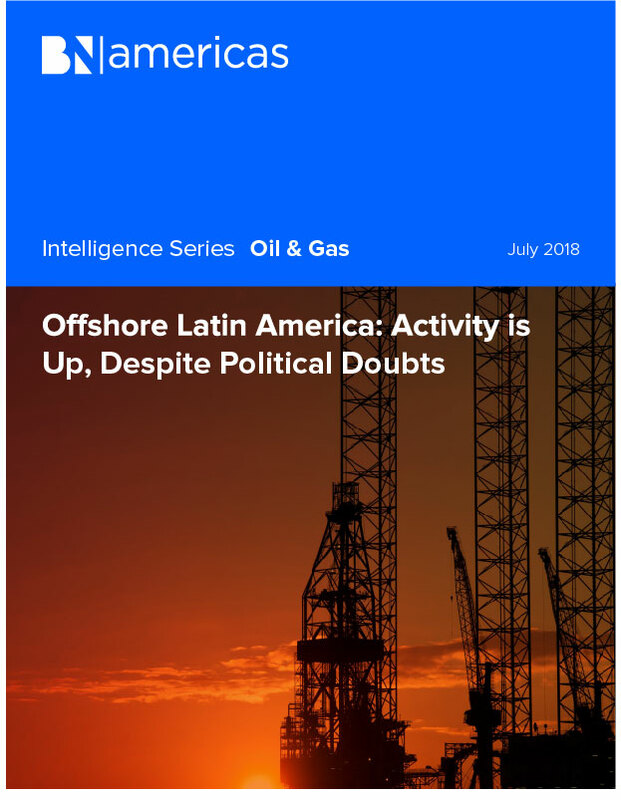 Read this report to understand the state of offshore in Latin America today, and where it is headed.